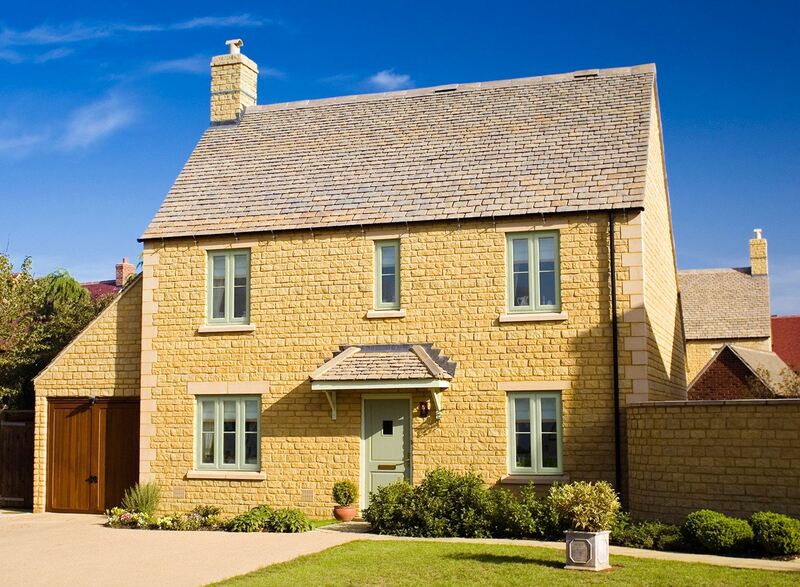 Our flush casement windows can help to achieve a traditional country appeal for your home, as well as improving the thermal efficiency, security and weatherproofing. 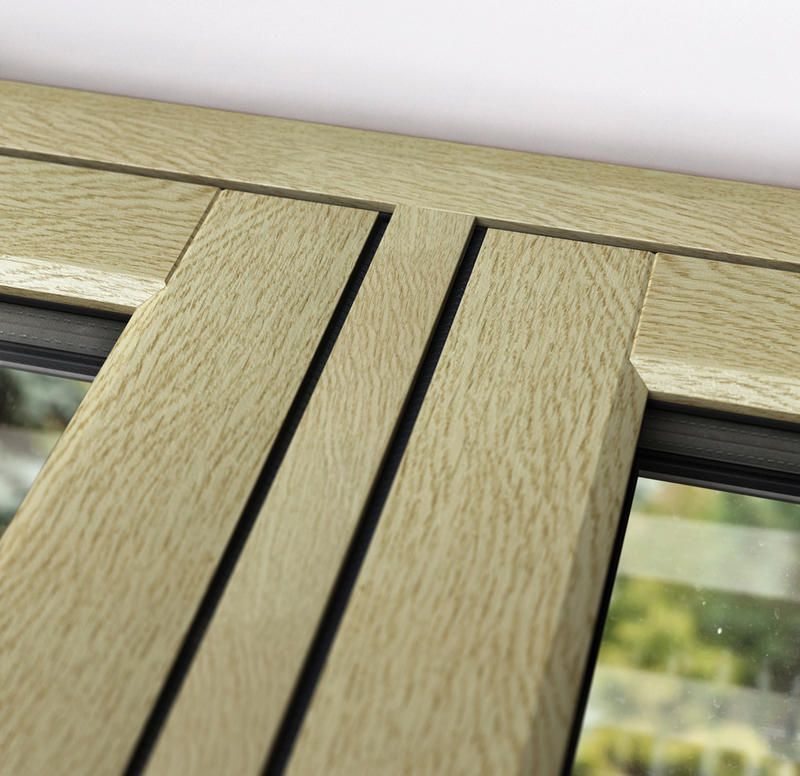 Enjoy the look of timber combined with the high performance functionality uPVC provides. Our flush sash windows feature a minimal design that helps light enter a property creating the illusion of more space. Slim sightlines allow for unobstructed views of the outside and a sleek and elegant design. 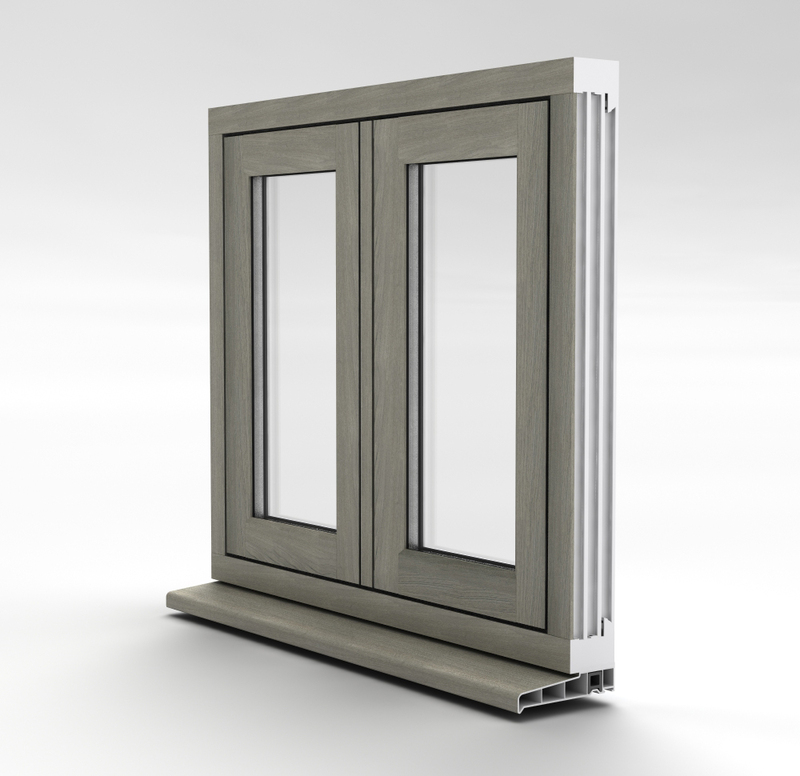 The flush sash casement window design is minimalist resulting in a sophisticated style that complements any home with a traditional and timeless feel. Sitting flush against the frame, it looks neat and tidy. Our flush sash windows are available double or triple glazed for the ultimate protection against the elements. 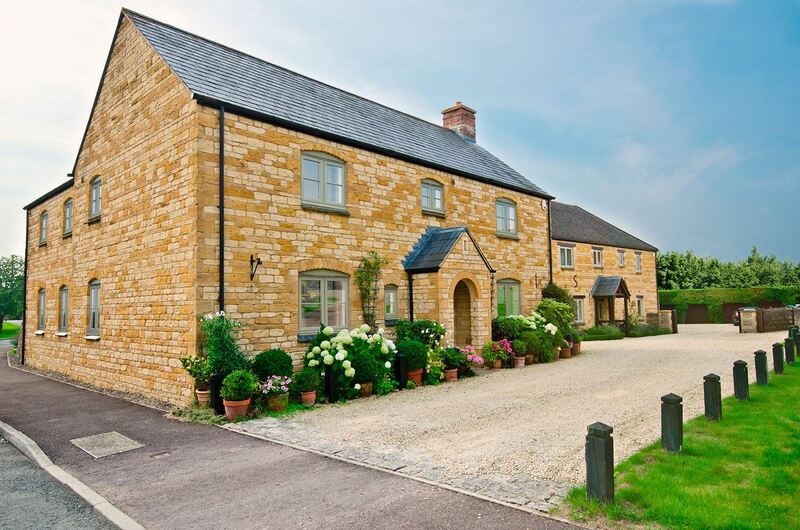 Enjoy enhanced thermal efficiency and a home that is warm and comfortable all year round. Using the Sierra window profile, our flush sash windows are manufactured to the highest possible quality and put through stringent testing before being installed in your home. This provides peace of mind about the standard of quality. The design of our flush casement windows adds a layer of security to your home with a strong and sturdy frame coupled with high quality glazing solutions. Able to withstand even the most adverse weather conditions, they are a robust and durable option. Windows Plus are experts in the double glazing industry providing Norwich and Norfolk with high quality and stylish flush sash window solutions. Our Sierra uPVC flush casement windows are designed with minimalism and sophistication in mind, whilst also providing increased thermal efficiency, security and durability. The flush sash window perfectly complements a range of property types throughout Eaton, Norwich or throughout Norfolk. Our uPVC flush sash windows have a sleek and minimal frame that allows for extremely slim sightlines. This enables any homeowner in Norwich and Norfolk to enjoy unobstructed views of the outdoors and allows for increased natural sunlight. With an elegant and clean aesthetic, our flush casement windows are a highly sought after and popular choice among homeowners in Norwich and Norfolk. Due to their traditional charm and minimalist design style, they complement a range of property styles. 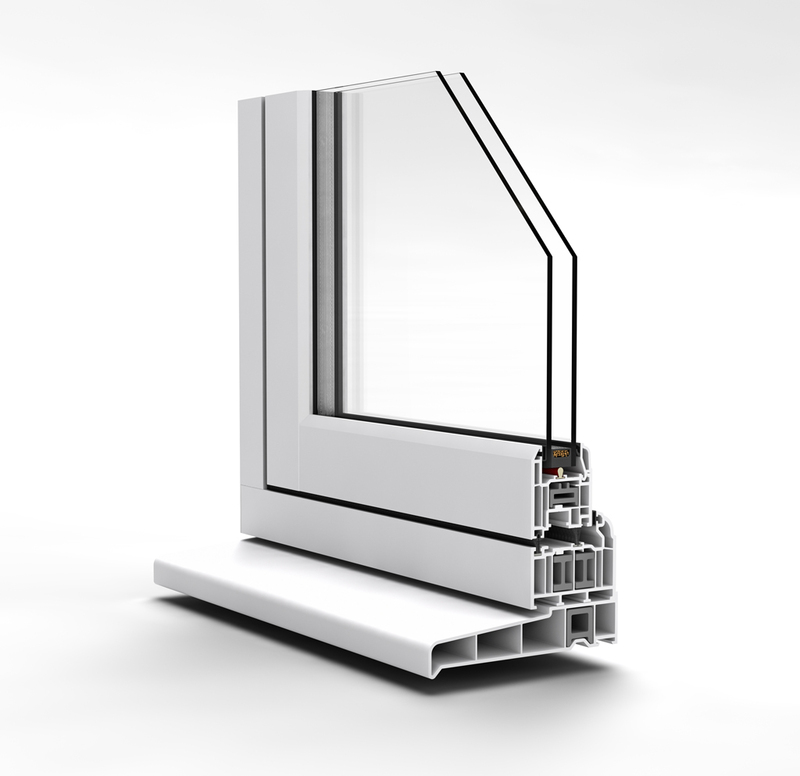 When you choose Windows Plus UK you won’t have to compromise between aesthetic and functionality. 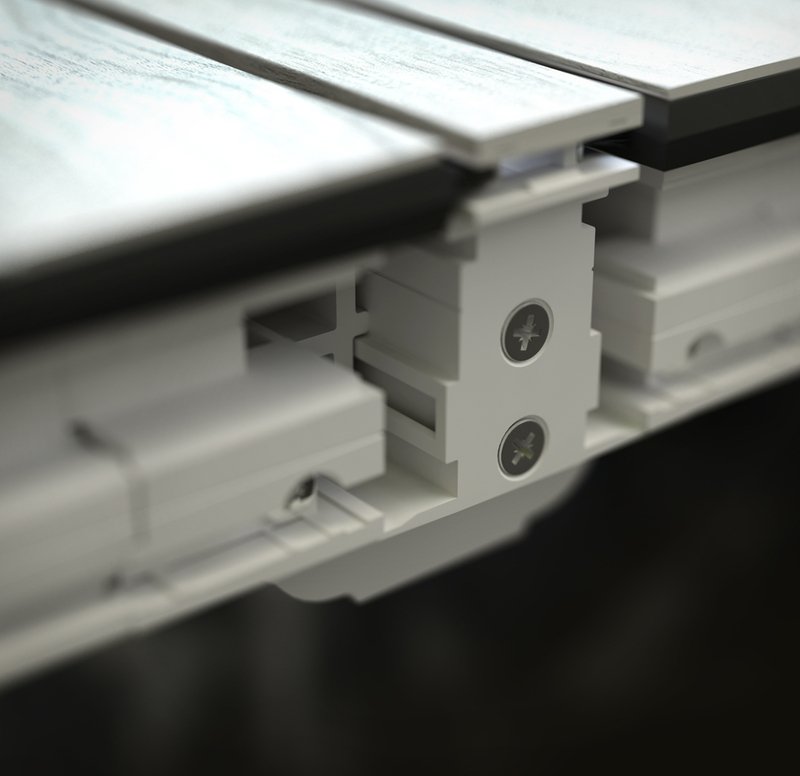 You will get both in equal measure with our exceptional uPVC flush sash window profiles. When you choose Windows Plus UK to provide you with new windows for your Norwich or Norfolk property, you are selecting a company that has a wealth of knowledge and experience in the double glazing industry. We use our wealth of knowledge and experience to expertly and efficiently provide homeowners in Norwich and Norfolk with the very best quality flush sash windows that are low maintenance and highly durable. You won’t need to worry about the traditional issues that timber suffers with such as warping and discolouration as our uPVC flush casement windows are designed to specifically counteract these issues and provide a long-lasting solution that looks good year after year. You won’t have to worry about re-staining or repainting your uPVC flush casement windows as our uPVC is expertly made to provide a durable and low maintenance solution that you won’t have to spend time or money on to upkeep. All they will need from time to time is a generic wipe down to keep them looking brand new. Why Choose uPVC Flush Sash Windows? Selecting uPVC flush sash windows for your home is an intelligent decision as you will be providing a long list of benefits and advantages to your property that traditional timber cannot offer. Norfolk property will help maintain a regulated temperature indoors that all of the family can enjoy. Our flush sash windows are easy to operate so that you can control how much ventilation you have in your home, making it simple to cool down in the warmer months and to keep the home warm in colder months. Get in touch with us today for your flush sash window needs. We can provide you with a free online quote. If you’d like to discuss your project ideas and vision, we are happy to recommend and advise on the best possible solution for your home improvement needs.